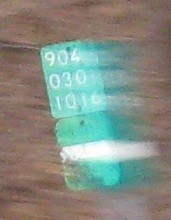 I said NY 900B, but the state-maintained stretch in Glen Head has reference markers for NY 904. This was the original system of reference route numbering, until New York realized it would have a lot more than 200 of the buggers (from 800 to 999), so it adopted the convention of 900-series routes with lettered suffixes. I.U. Willets Rd. EB at Glen Cove Rd. There's an unheard-of 2 ton weight limit to the right; usually bridges close when they can't handle 3 tons. 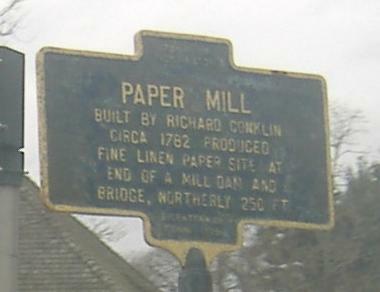 The end of NY 900B and Glen Cove Rd. at NY 107 has these funky old traffic signals, unlike any others on the Island. Prove me wrong. 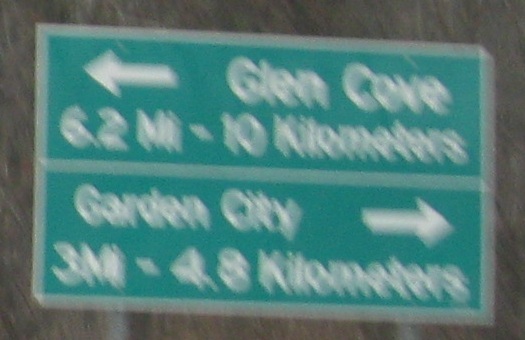 Heading south on Glen Cove Ave. in Glen Cove; the first photo is at Shore Rd. Glen Cove Ave. and Rd. were once the same road, until NY 900B came in and rerouted the end of Glen Cove Rd. 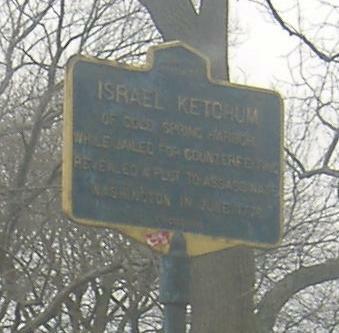 over to NY 107, isolating it from Glen Cove Ave. Israel Ketchum had a good strategy: if busted for a crime (counterfeiting money, in this case), reveal an assassination plot against the leader of your nation (or nation-to-be).